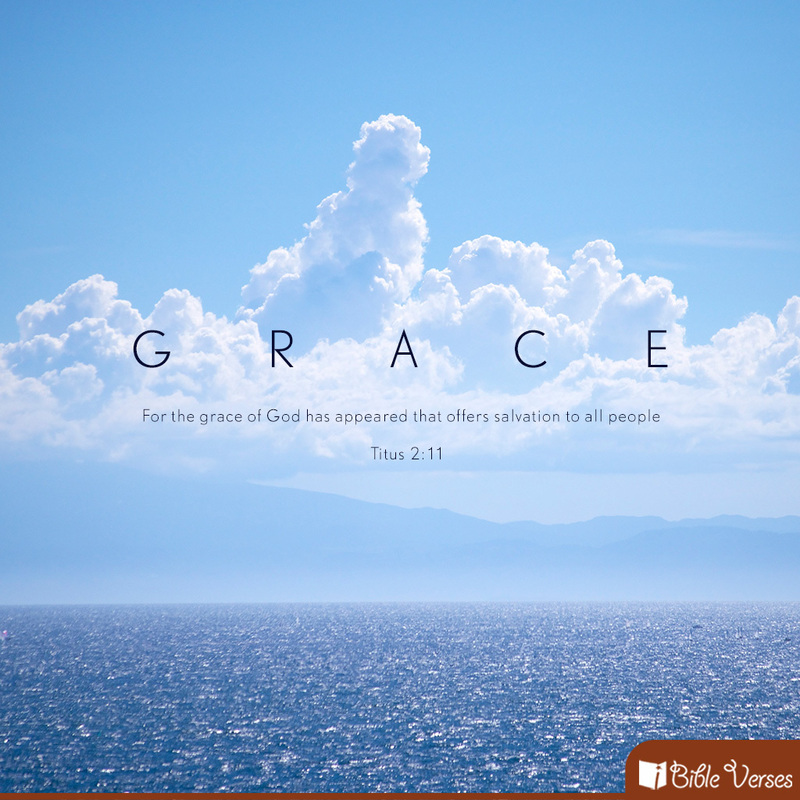 The ministry of God’s people at Grace has been blessed by many joy filled moments throughout the summer. We now look forward to the way in which God will bless this ministry in the fall months. We are excited to welcome Anna Ernst to our ministry team. She is a Lutheran Volunteer placed with Grace and St. Luke’s churches for the next year. We are pleased that she will be working with us in outreach. We welcome all to participate in praising God!